Most Workers pay into the Social Security program throughout their career. Many people also pay taxes on part of their Social Security payments in retirement. Retirees with low incomes or whose only source of income is Social Security generally don’t pay income tax on their Social Security benefit. 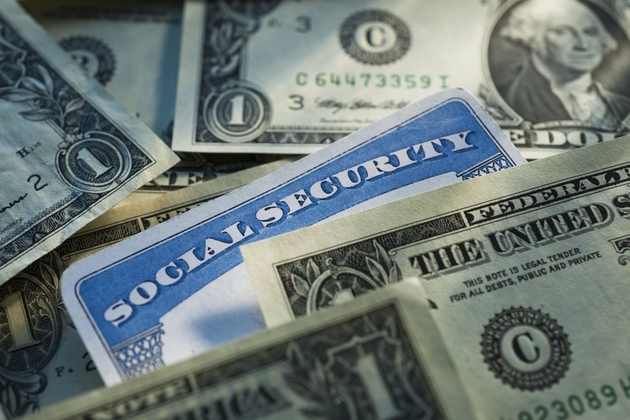 The average Social Security payment to retired workers was $1,411 in March 2018, or $16,932 for the year, which is considerably below the taxable threshold of $25,000 for an individual. However, some 40 percent of Social Security beneficiaries have to pay federal income tax on part of their benefit, according to the Social Security Administration. The income cutoffs for Social Security taxes are not adjusted for inflation each year, so more retirees will need to pay tax on their Social Security payments over time.